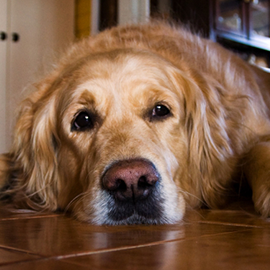 So you’ve decided that you want hardwood flooring in your home. That’s great! 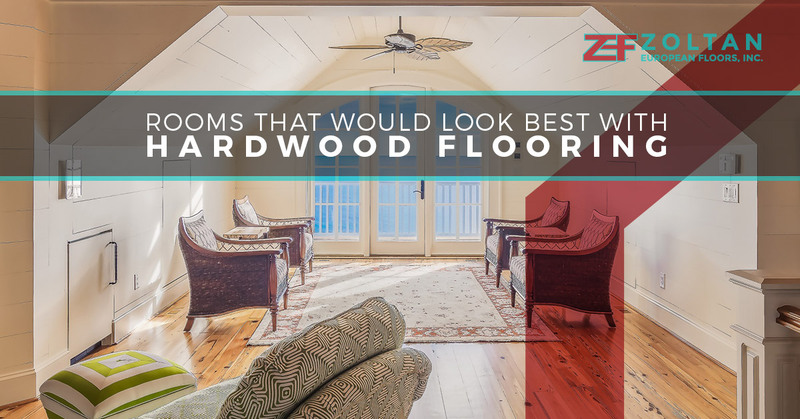 We’re excited for you; however, do you know what rooms would look best with hardwood flooring? You may already have a room in mind where you want your new flooring to go, or you may have just decided you wanted hardwood flooring. 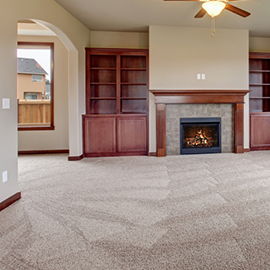 To help you decorate your home to make it beautiful, take the time to read our blog to learn about what rooms look the best with this type of flooring. Hardwood flooring is a great option for anyone’s home with the many parquet flooring and different styles they offer. However, there are some rooms where it would look less than ideal. Before you start planning too much, let’s figure out what rooms would look amazing with hardwood flooring. There are many rooms that would look great with hardwood flooring. Once you realize how many there are, you may feel overwhelmed or excited to know what rooms would look the best with this type of flooring. One thing to keep in mind about hardwood flooring is that it’s easy to want to put this flooring all over your home because it looks so beautiful. While it might be amazing in your head, choosing a few rooms where hardwood works would make your home look even more amazing. Hardwood flooring in the bedroom is a great way to make it look otherworldly and historic. The bedroom is a personal space for one person or two, and by adding hardwood flooring, you’ll make the room more romantic with the rich wooden colors and smooth floors. Since you live in Danbury, it might be in your best interest to purchase a rug to brighten up the room as well as to create comfort for those snowy nights. Hardwood flooring in the living room is perfect because there’s heavy traffic and this type of flooring is great for large spaces. Also, if you pick a gorgeous type of hardwood flooring, then you’ll get to show it off as much as you want when guests come by. Hardwood flooring will also minimize the amount of cleaning you need to do because you’ll have a doormat to pick up moisture and debris. If you have a home office, then hardwood flooring will add a hint of sophistication to the room while adding productivity. Hardwood flooring creates a warm, inviting, and positive atmosphere in any room and when it’s in your office, you’ll find yourself getting a lot more done. Additionally, you’ll have an encouraging atmosphere that pushes you to be a better worker. The dining room is the perfect space to put hardwood flooring in because you’re able to create a classy environment. You can choose to dress up your dining room for formal events or dress it down with casual vibes. If you choose to put hardwood flooring in your dining room, don’t forget to get it finished so you can protect your flooring and avoid scratches and friction. 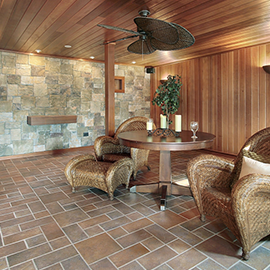 Now that you know what rooms would look great with this type of flooring, it’s time to get started. For a free consultation, contact us.